National Disability Services (NDS) WA were the hosts to celebrate the achievements and contributions of people with disability at the NDS WA Lunch in celebration of International Day of People with Disability. Opened by the Hon. Stephen Dawson MLC, Minister for Environment; Disability Services, the theme for the lunch was ‘Empowering persons with disabilities and ensuring inclusiveness and equality’. 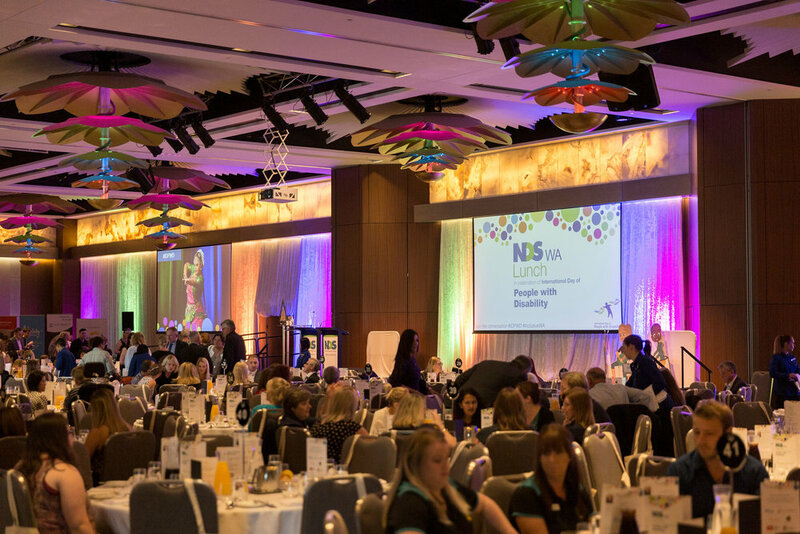 Previously a breakfast, NDS changed the format of the event to a lunch to make it more inclusive and accessible. 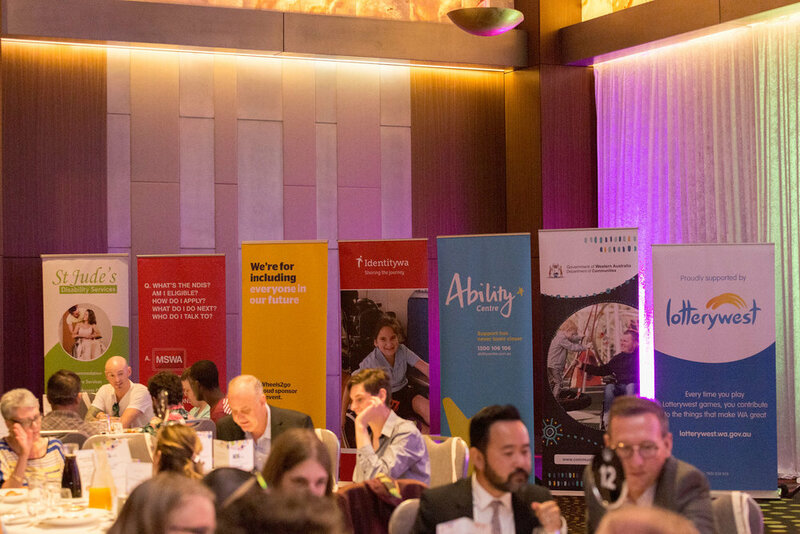 In previous years, the sell-out event attended by more than 500 people from across the disability sector, as well as private, corporate and government sectors showcases and celebrate the achievements of people with disability in Western Australia. International Day of People with Disability is a United Nations sanctioned day that aims to increase public awareness, understanding and acceptance of people with disability and celebrate the achievements and contributions of people with disability. 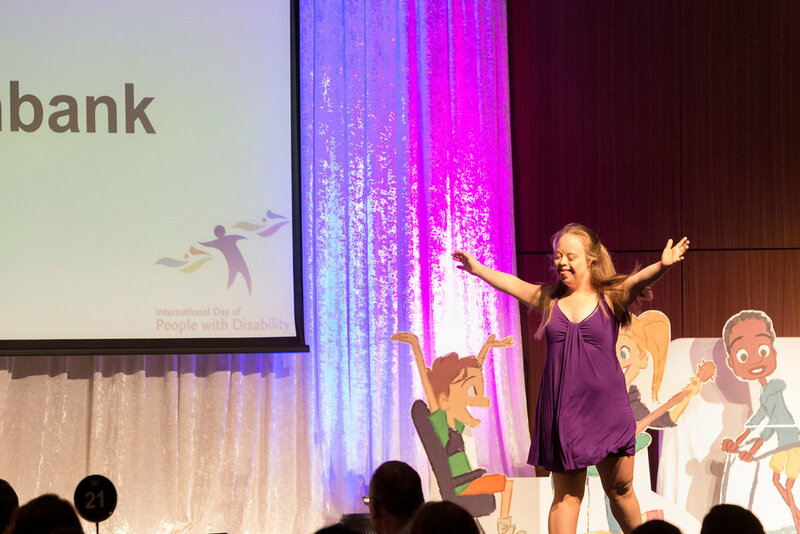 Disability sector organisations are encouraged to bring along corporate and business networks to collectively work together to promote understanding and awareness of people with disability and create a welcoming community for all. Full service Event Management of the two hour lunch event, including Venue & Logistics, Registrations, Program and Speaker Management, Supplier liaison and Project Management.